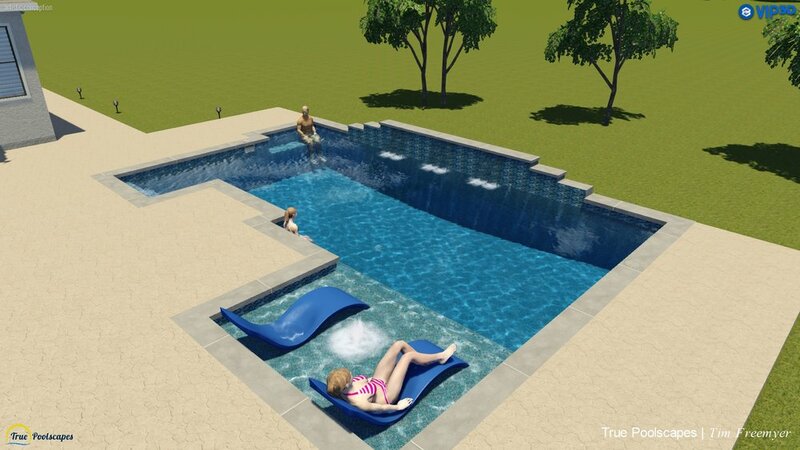 If you’re planning to put in a pool, chances are you’ve given some (or even a lot) of thought to your pool shape, pool size/depth, and the types of features you’d like your pool to have. 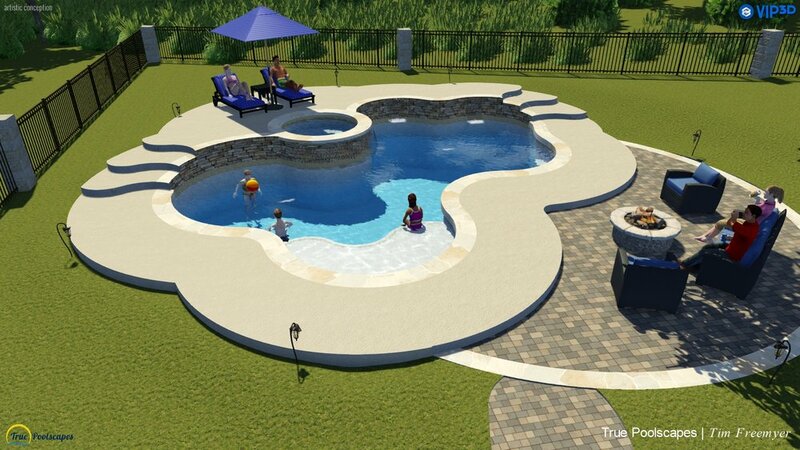 However, another decision that sometimes becomes an after thought but can drastically change the look and feel of your pool is the COLOR you choose! 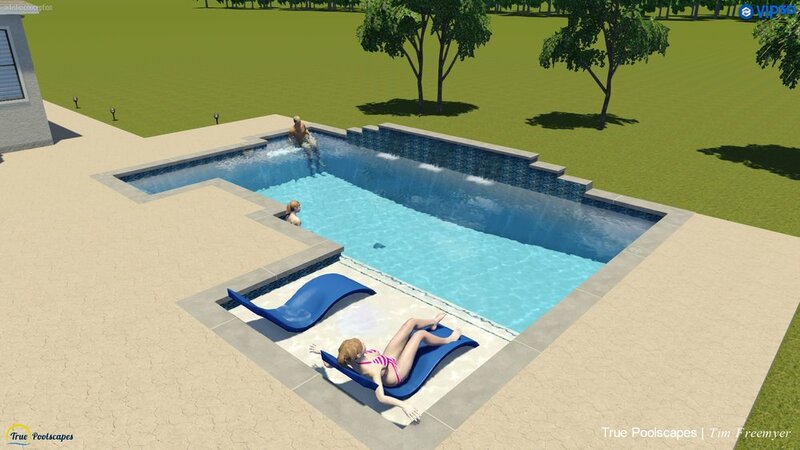 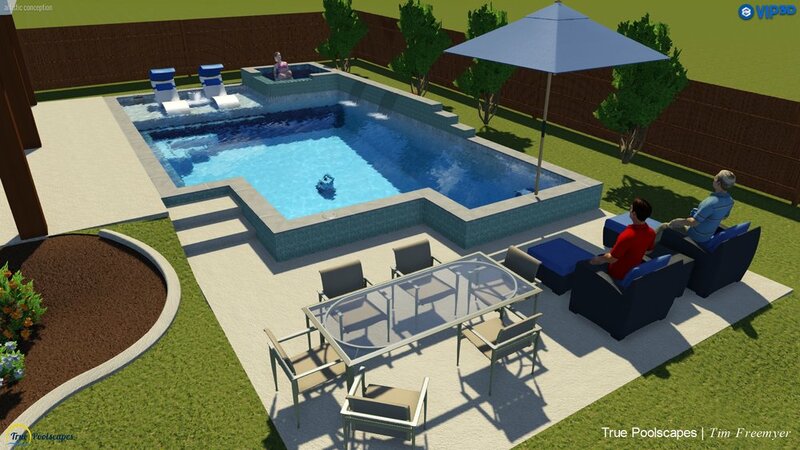 If you're looking for a pool designer/builder to help you think through all of the details, contact True Poolscapes (512-649-1063, team@truepoolscapes.com) or click here for an initial consult!